SheKnows is currently seeking a Software Engineer (Senior Backend Developer). 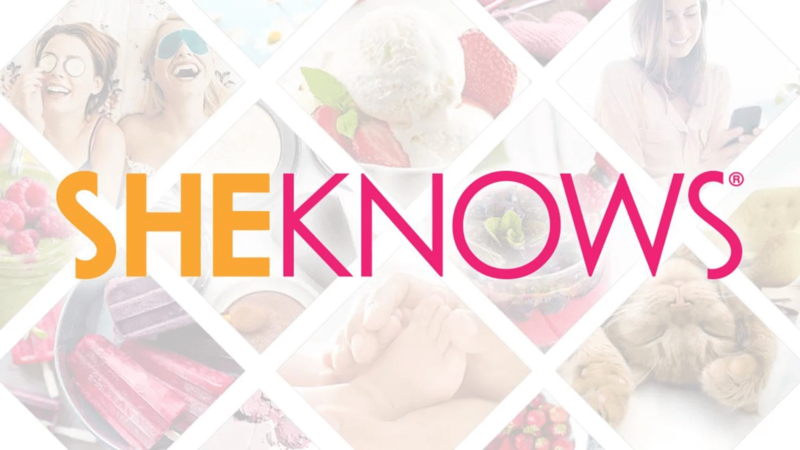 Welcome to SheKnows where great work and fun collide! The people, the product, and the pace of our company are unique. Although we are an industry leader in what we do, we never want to lose sight of what makes this a great place to work. We carefully select those coming on-board because at the end of the day we couldn’t do it without the talents that have built this company. LAMP experience as well as some experience with back-end development utilizing PHP is a strong plus. Experience with highly transactional web environments is a strong plus. Good understanding and working knowledge of Joomla CMS is a strong plus. Experience with Scrum, Lean or Agile product development. No phone calls please; submit a copy of your cover letter and resume to Justin.Rainbow@sheknows.com. SheKnows.com is an Equal Opportunity, Affirmative Action Employer. The company subscribes to all state and federal regulations and prohibits discrimination based on gender, race, sexual orientation, national origin, disability, marital status, age, religion or veteran status. SheKnows hires only individuals lawfully authorized to work in the United States.